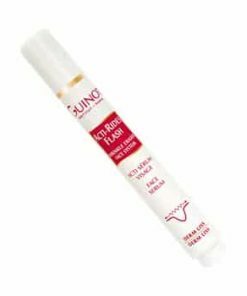 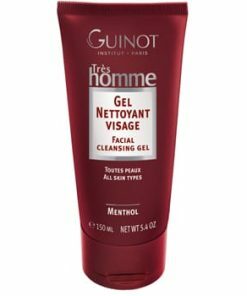 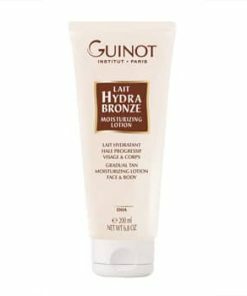 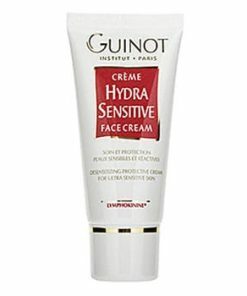 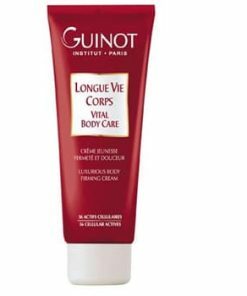 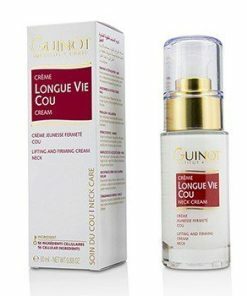 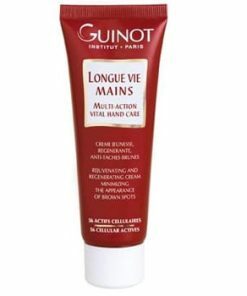 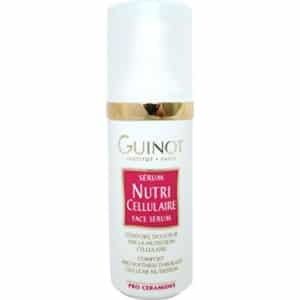 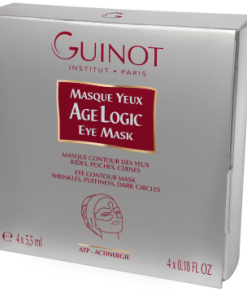 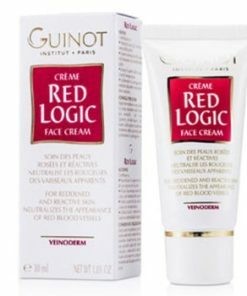 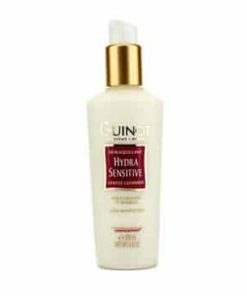 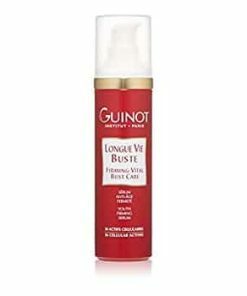 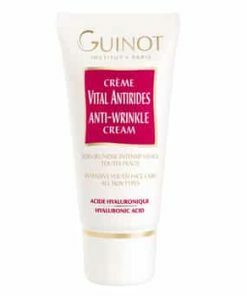 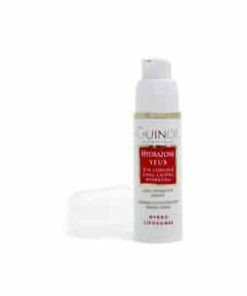 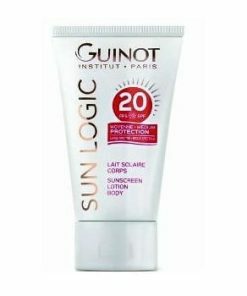 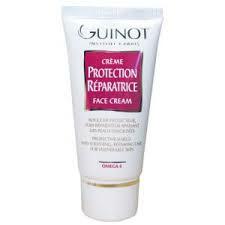 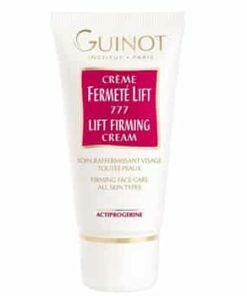 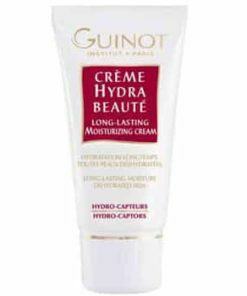 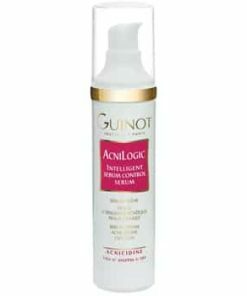 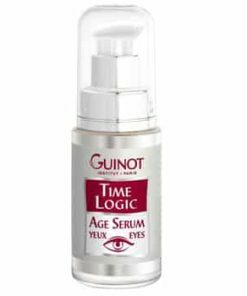 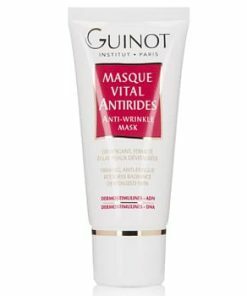 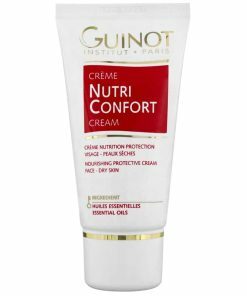 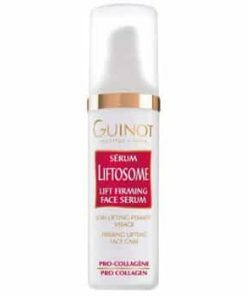 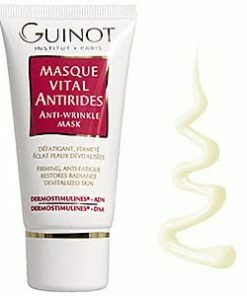 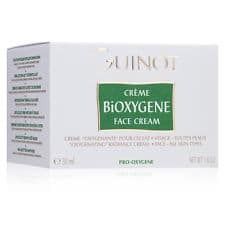 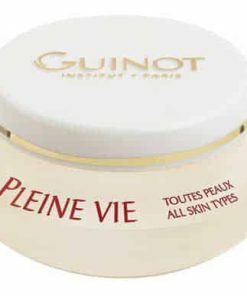 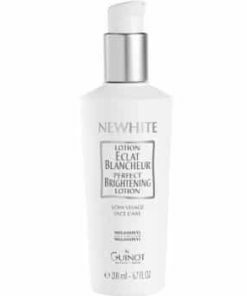 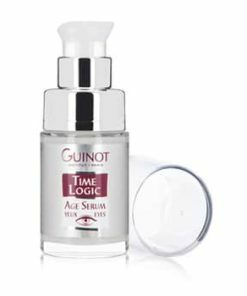 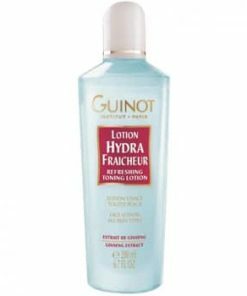 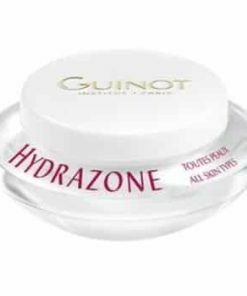 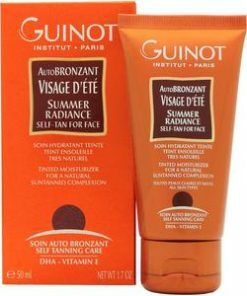 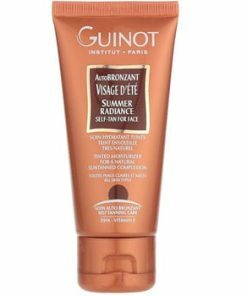 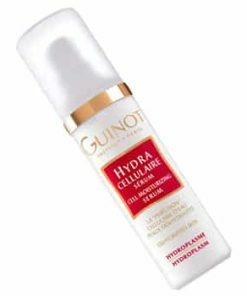 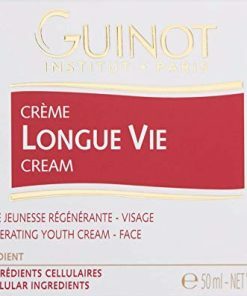 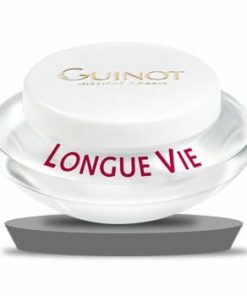 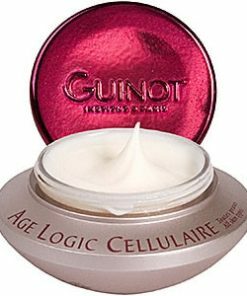 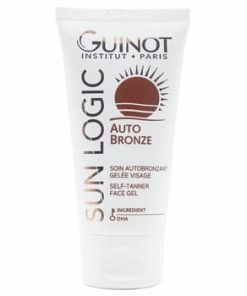 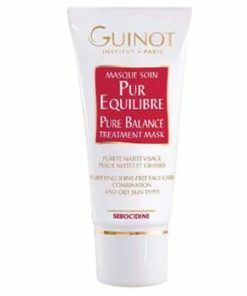 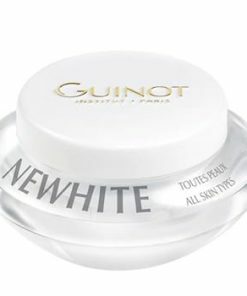 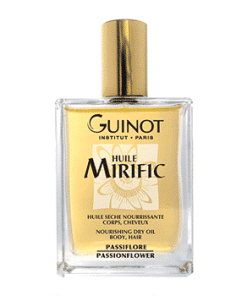 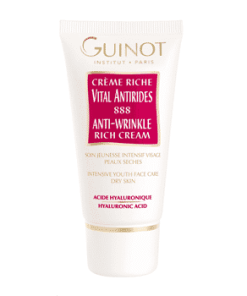 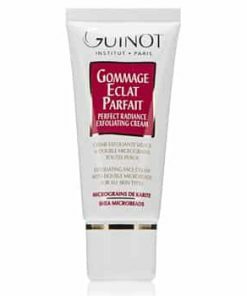 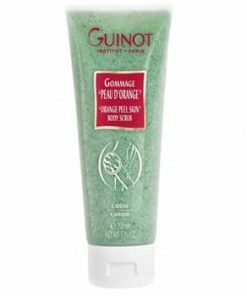 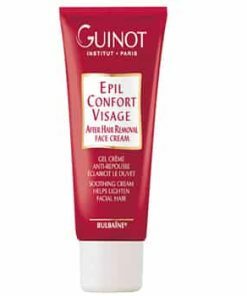 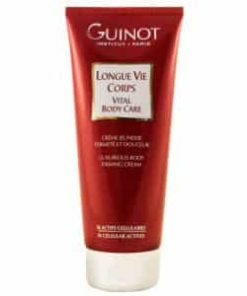 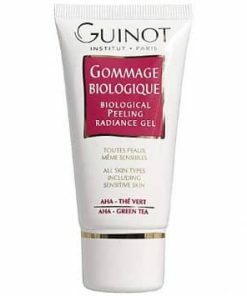 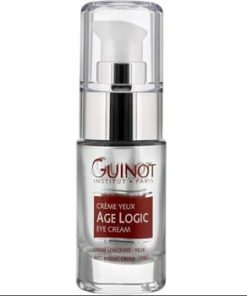 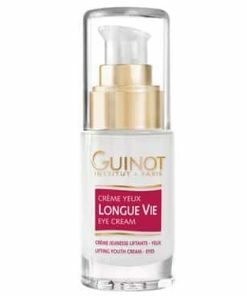 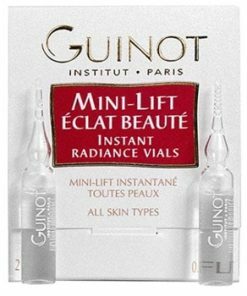 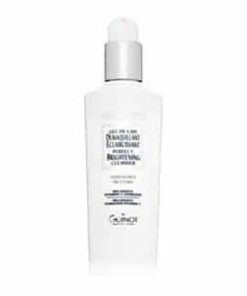 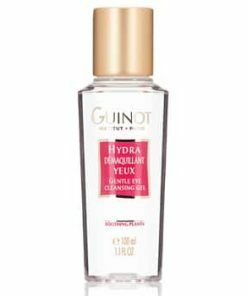 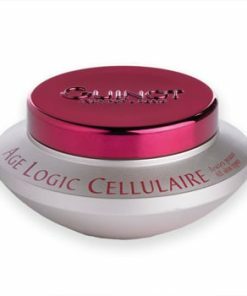 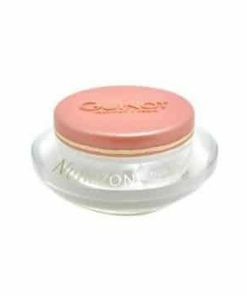 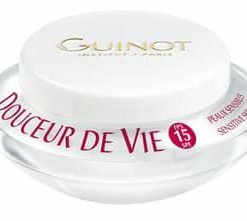 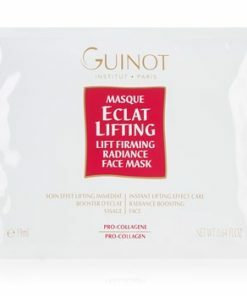 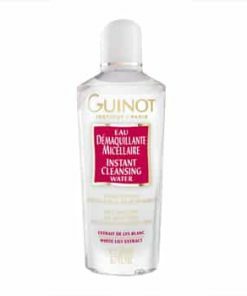 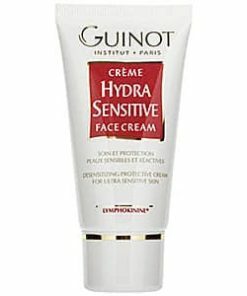 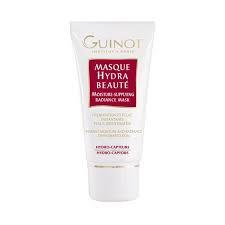 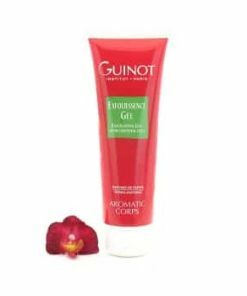 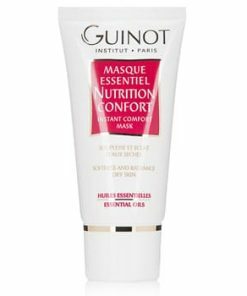 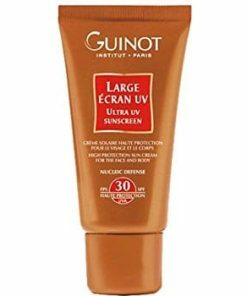 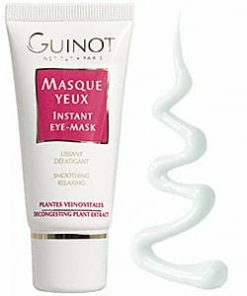 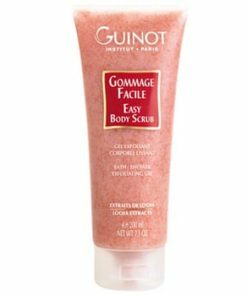 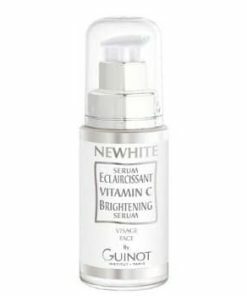 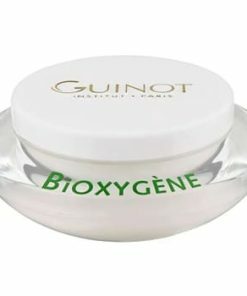 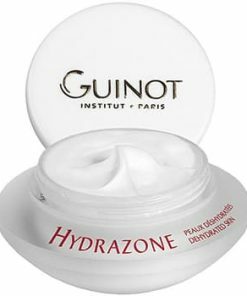 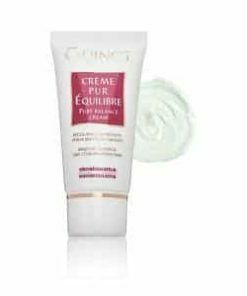 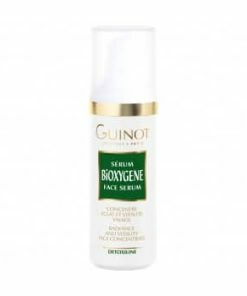 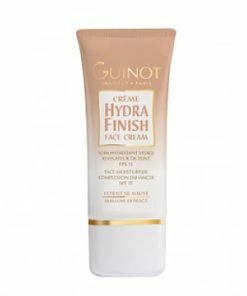 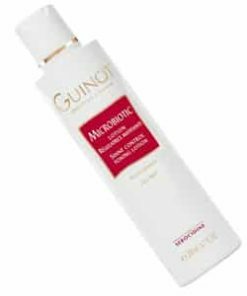 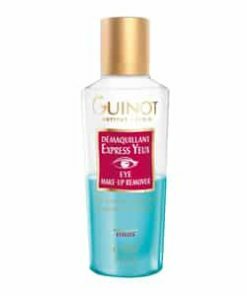 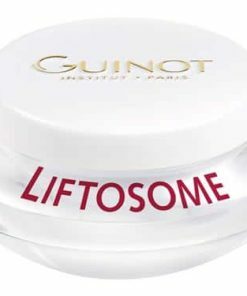 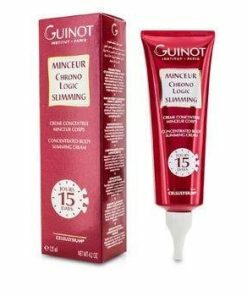 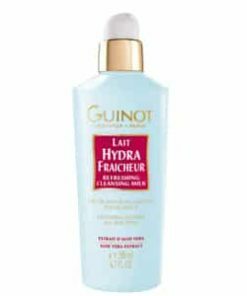 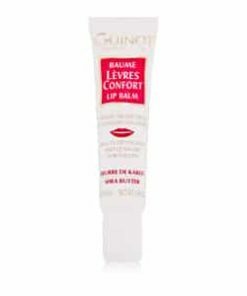 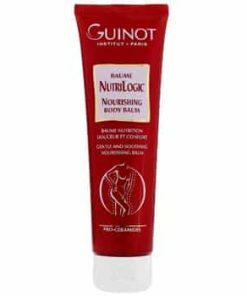 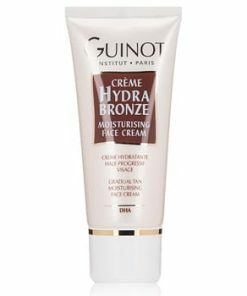 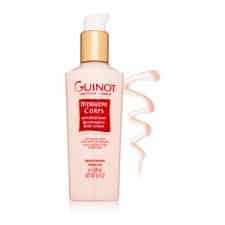 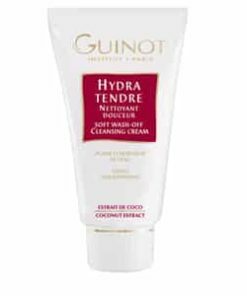 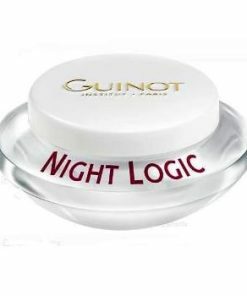 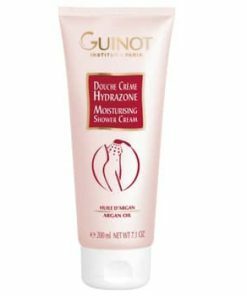 Guinot Nutri Cellulaire Face Serum is nutritious, smoothing formula to help boost your skin’s cellular structure. 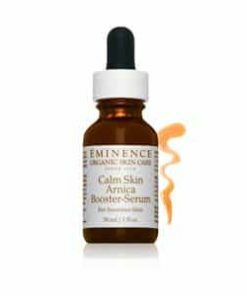 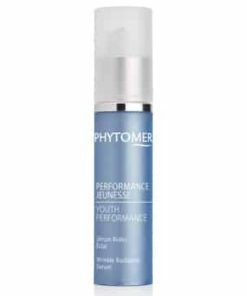 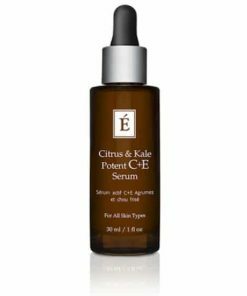 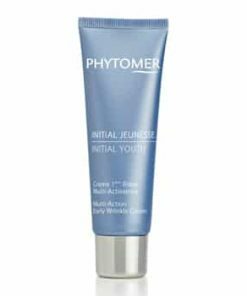 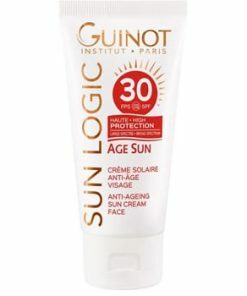 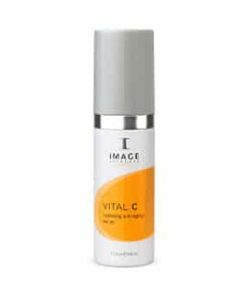 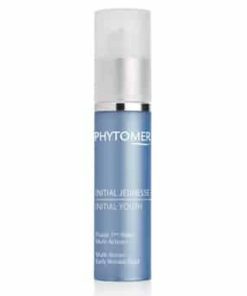 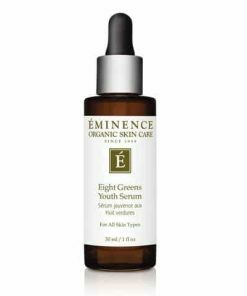 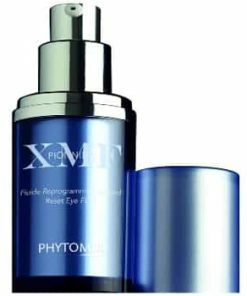 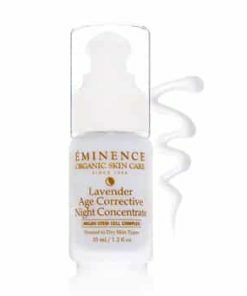 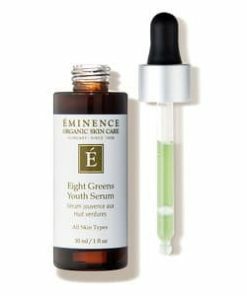 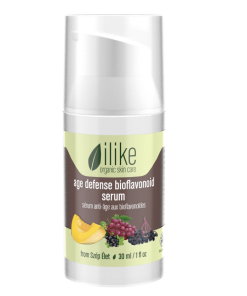 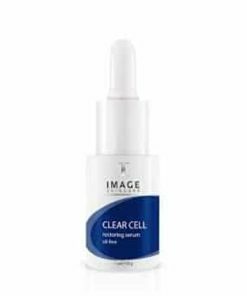 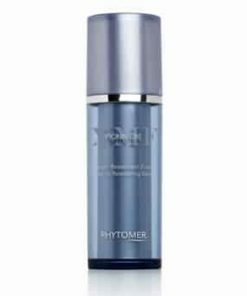 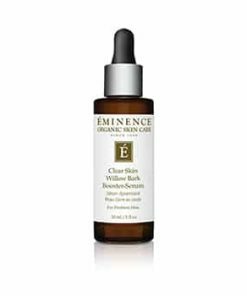 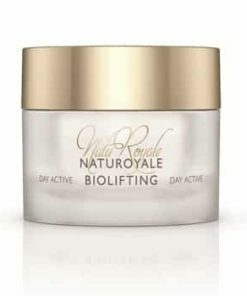 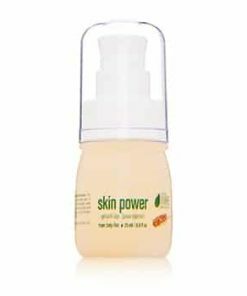 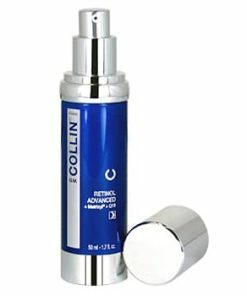 Essential nutrients strengthen your skin’s natural defense against dehydration and environmental attack. 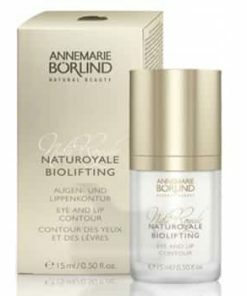 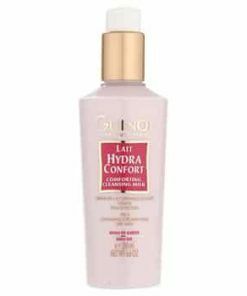 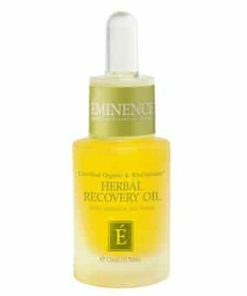 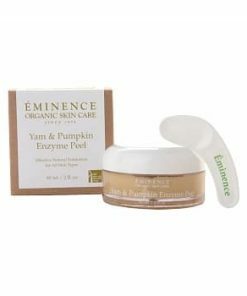 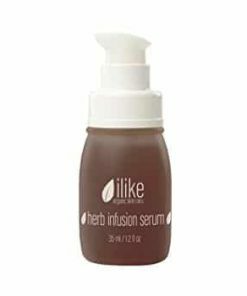 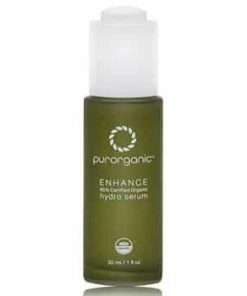 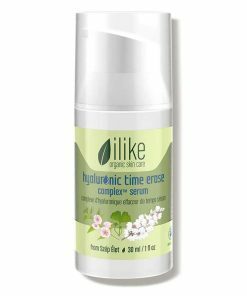 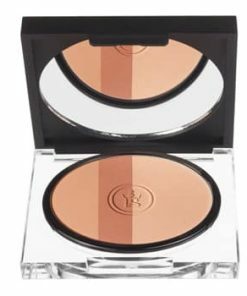 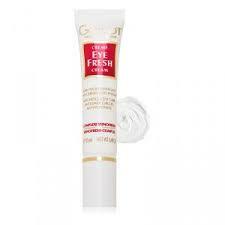 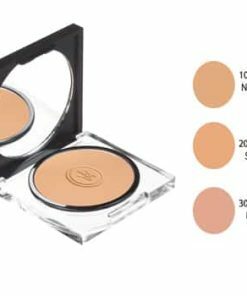 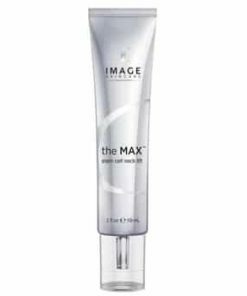 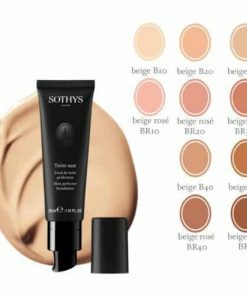 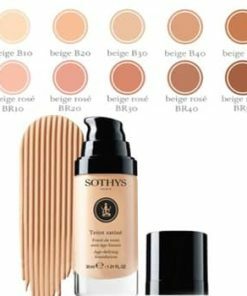 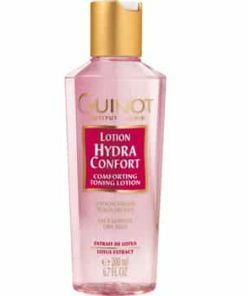 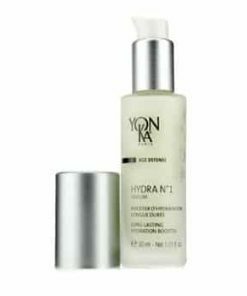 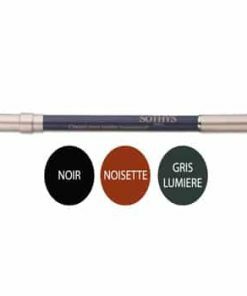 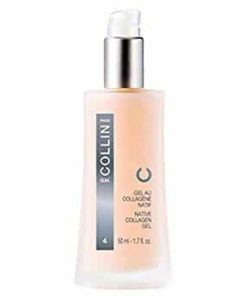 Soothing and softening ingredients improve the look and feel of your skin while hydrating and comforting. 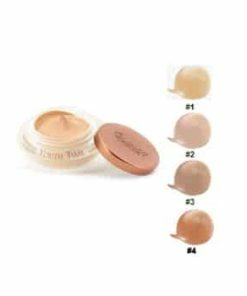 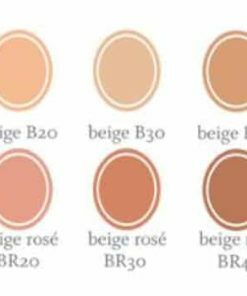 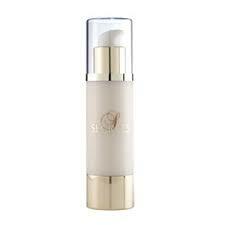 Dry skin is fragile because it lacks suppleness and softness, and feels tight and uncomfortable. 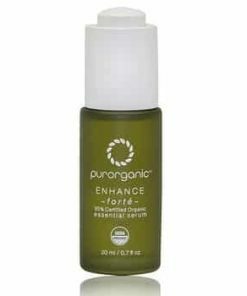 Sensitive to climatic variations, it can’t defend itself against harmful environmental effects and is easily irritated. 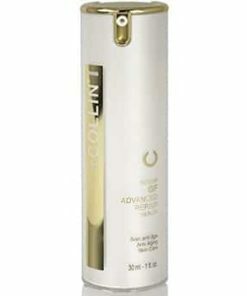 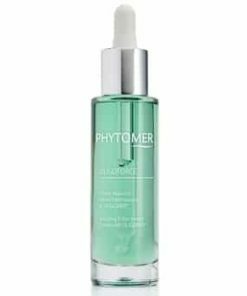 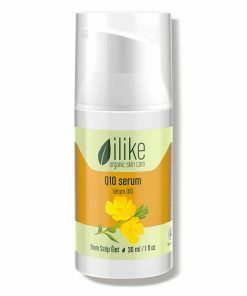 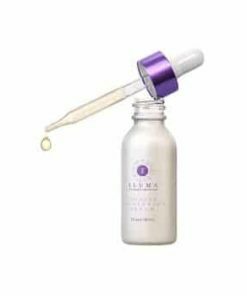 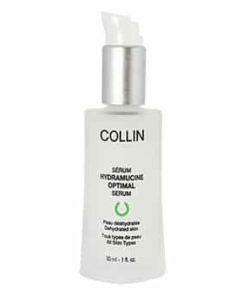 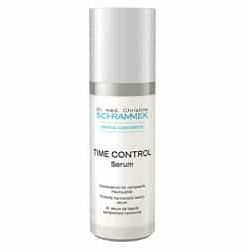 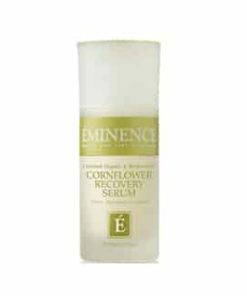 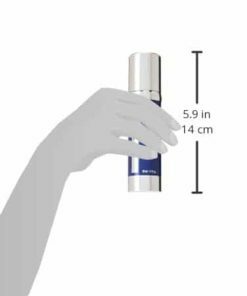 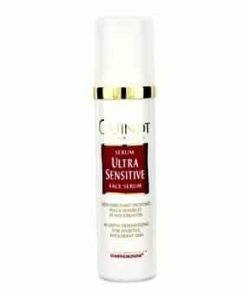 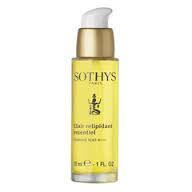 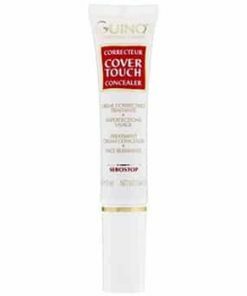 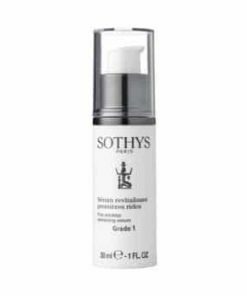 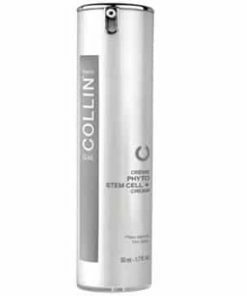 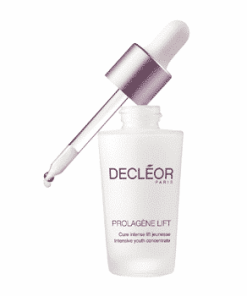 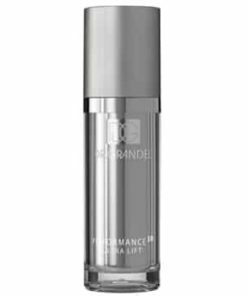 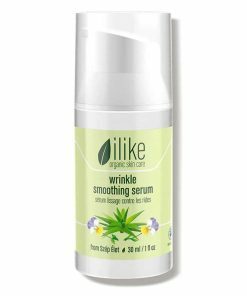 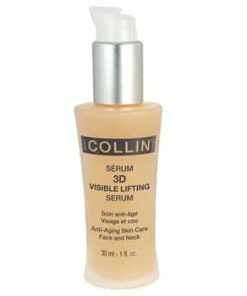 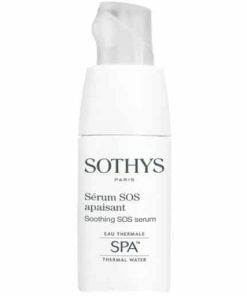 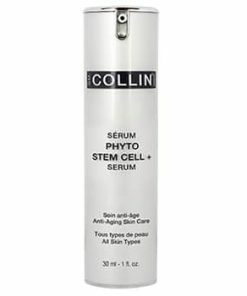 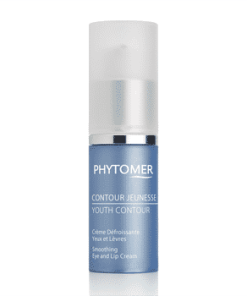 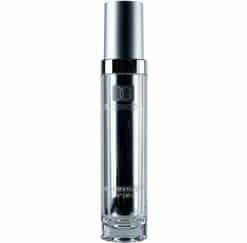 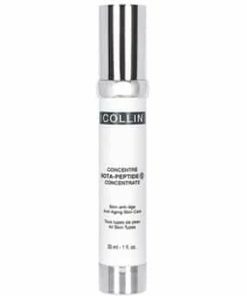 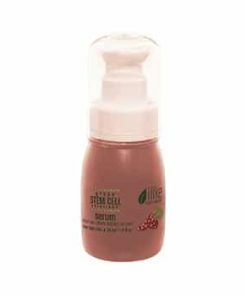 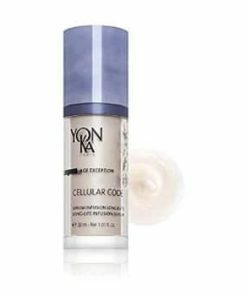 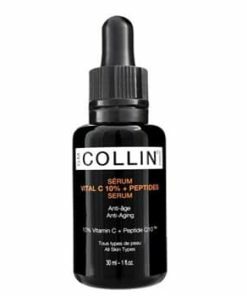 Replenishing Comfort Gel Serum instantly nourishes the skin and compensates for deficiencies in dry skin. 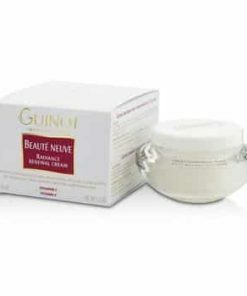 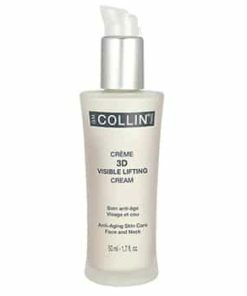 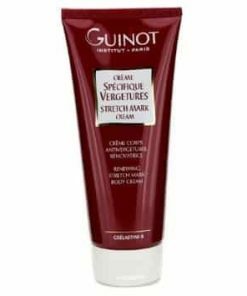 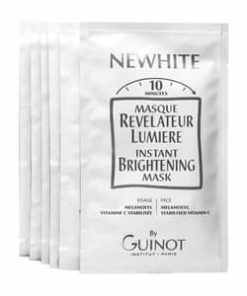 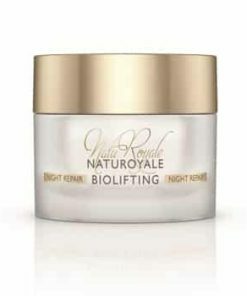 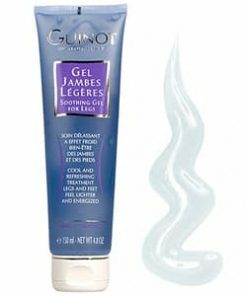 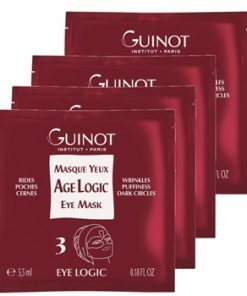 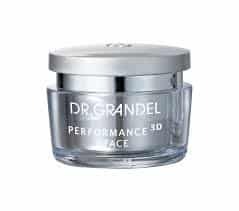 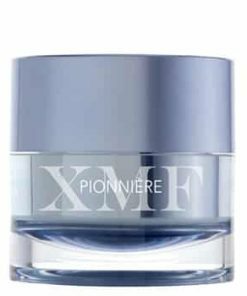 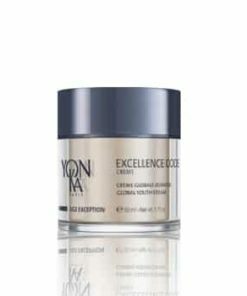 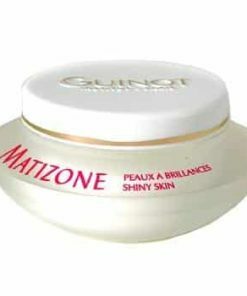 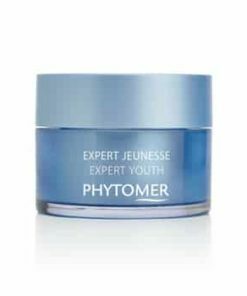 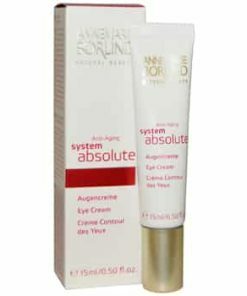 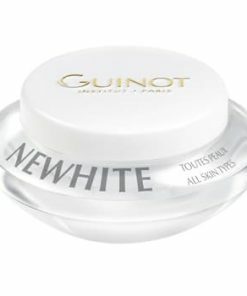 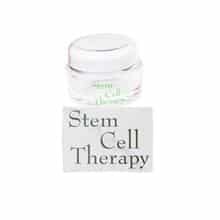 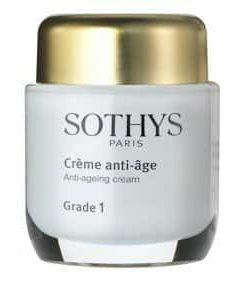 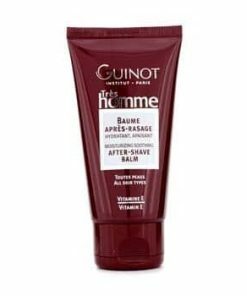 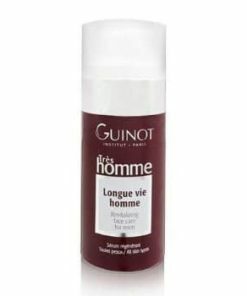 It restructures and soothes the skin to provide comfort, relieving the tight feeling in the skin. 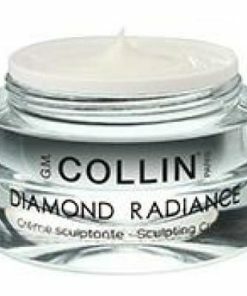 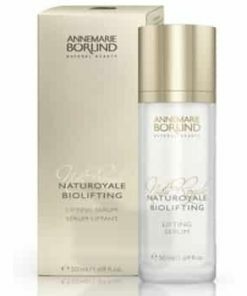 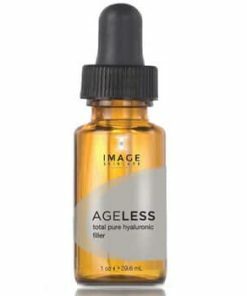 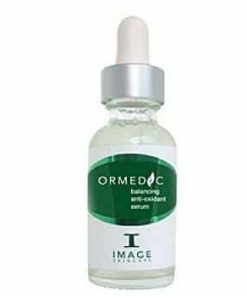 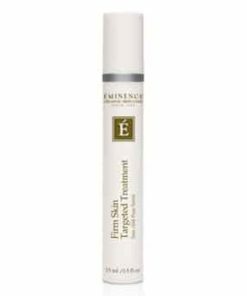 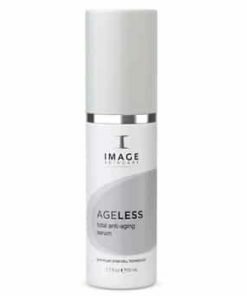 Skin becomes radiant as it is softened, refined, and stimulated.